Term of office: January 1, 2018 to December 31, 2021. De’Sean Quinn has served 10 years on the Tukwila City Council. De’Sean developed his lifelong passion for community service at a very young age, volunteering alongside his father at the local Boys and Girls Club, for other nonprofits, and on environmental restoration projects. 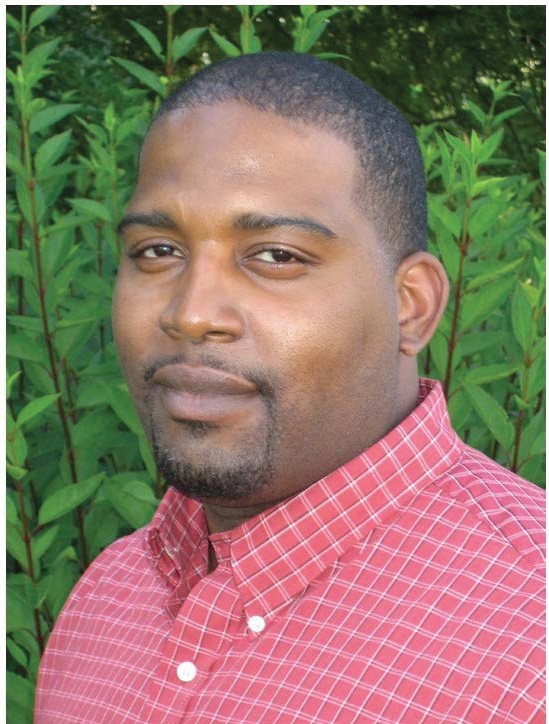 He served as the Community Relations Manager for King County Executive Ron Sims. He was later appointed as Council Relations Director, where he served as chief liaison to the King County Council, and then as Regional Relations Manager under Executive Dow Constantine, interfacing with all 39 King County cities. De’Sean is in his 4th year on the Forterra Board an environmental and conservation organization. In addition he is a member of the Strong Communities Fund, a tool to accelerate the strengthening of our communities by pooling, leveraging and directing social investment capital. He currently works as a Capital Program Manager with King County Metro. He is invested in the Tukwila community and has a particular interest in empowering its residents. He lives in Tukwila with his wife Nichole and their two boys. Tukwila is the place where he has the privilege and responsibility of being a public servant. Affiliations/Associations: Certified Mediation Training; Washington State Commission on African American Affairs; King County Martin Luther King Program Committee; Founding member of non-profit “Dad and ME”; Alpha Phi Alpha Fraternity; Tukwila International Boulevard Action Committee; South King County Committee, “Class Size Counts”; OneAmerica Board Member.